Danny Brown's new song "Kool Aid" will appear on the "Silicon Valley" soundtrack. 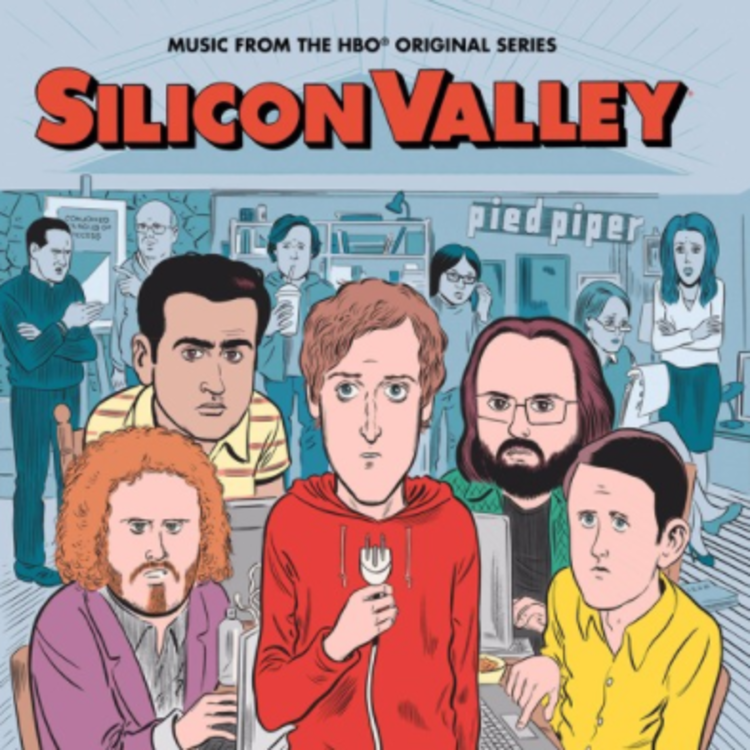 Mass Appeal is releasing a soundtrack for the HBO show "Silicon Valley" on June 23rd. Last month, they released the first song from the soundtrack, DJ Shadow and Nas' "Systematic." This morning, they shared another: Danny Brown's "Kool Aid." Brown is up to his usual bag of tricks: an inimitable, charismatic swirl of humor, aggression, and delirium. After "Kool Aid," listen to Brown's spectacular 2016 album Atrocity Exhibition. Read our review here.